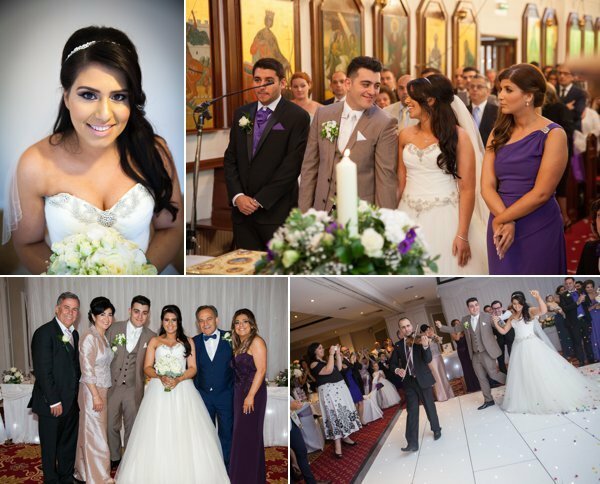 Zoe and Chris married in a traditional cypriot wedding at the Greek Orthodox Church, Holy Trinity and St. Lukes, in Erdington followed by their reception party at St. John’s Hotel in Solihull. Zoe got ready at home surrounded by her loved ones. We were greeted by her stunning wedding dress displayed on a mannequin. That’s a first for us! But we were able to capture it beautiful while Zoe had her hair and makeup done. The dress was in a princess style with a bardot neckline. It had lots of soft flowing tulle material and embellishement detail on the hem and waist. We couldn’t wait to capture portraits of Zoe wearing it. 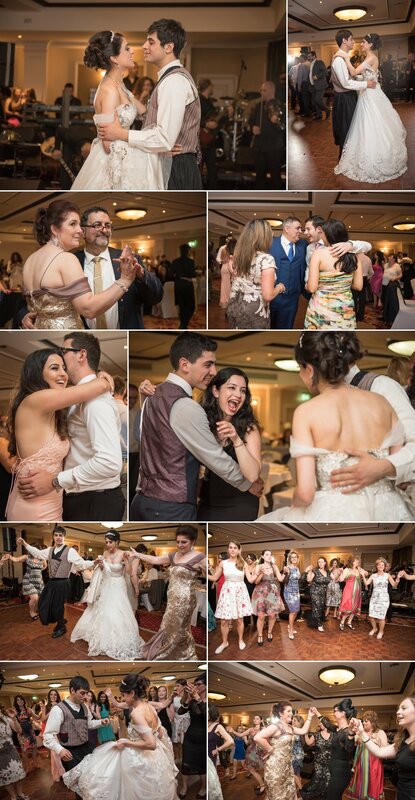 As with any Greek wedding morning, there was lots of exciting hustle and bustle along with a lovely display of food. We love the morning buzz! Traditionally, Zoe’s family had a Greek band come to the house to play traditional songs while the morning blessings began. 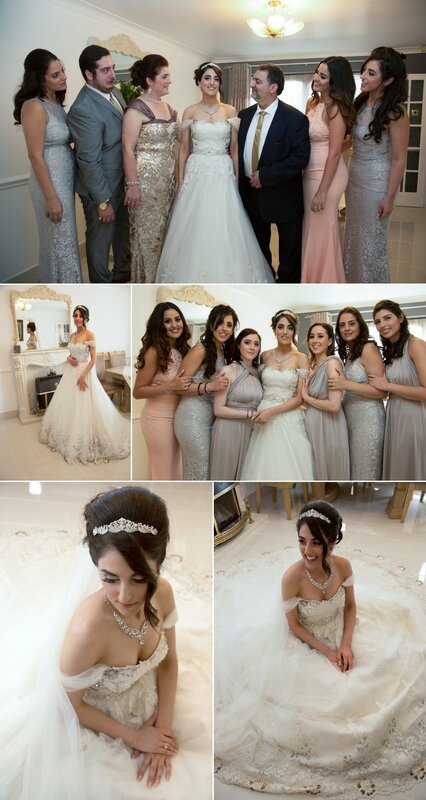 This includes putting the finishing touches on the Bride, the Kapnistiri Merecha blessing and the red ribbon ceremony for both Bride and Groom at their respective family homes. After a few family portraits, we got the chance to have a little time with Zoe to capture some bridal portraits of her in her stunning wedding gown. Chris also got ready at home and had identical blessings carried out by his loved ones. The other half of our team were also greeted by lots of food and an exciting atmosphere. 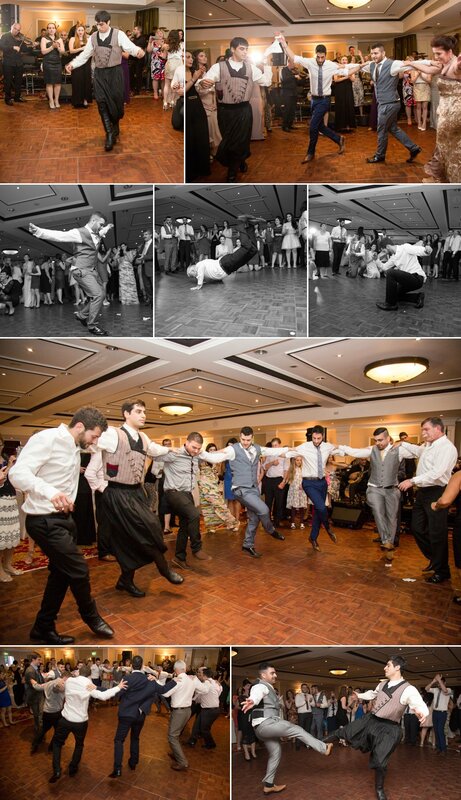 Chris was dressed by his loved ones and opted to wear a traditional Greek Groom’s outfit. 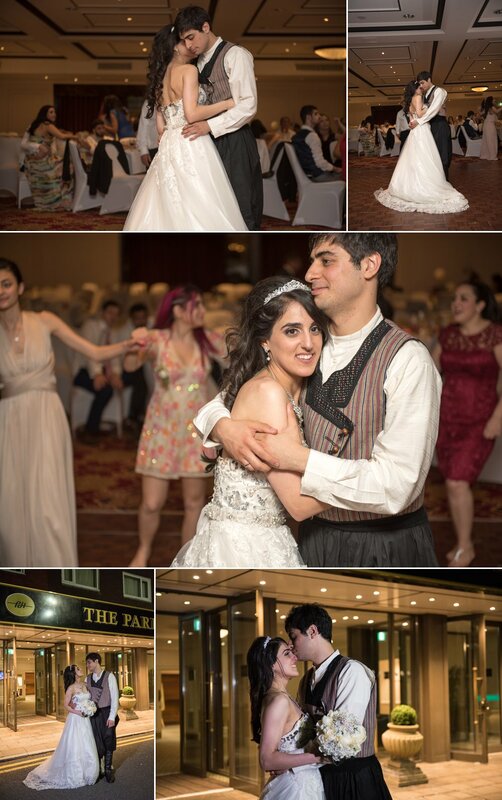 We hadn’t see this before but we were chuffed to witness and capture our groom embracing his culture. After the blessing ceremonies, we took family portraits at the house before we all headed off to the Church. When Chris got to the church, he was presented with a bouquet of flowers, which traditionally is offered to his wife-to-be when she meets him at the alter. The wedding ceremony began and the couple exchanged their promises. 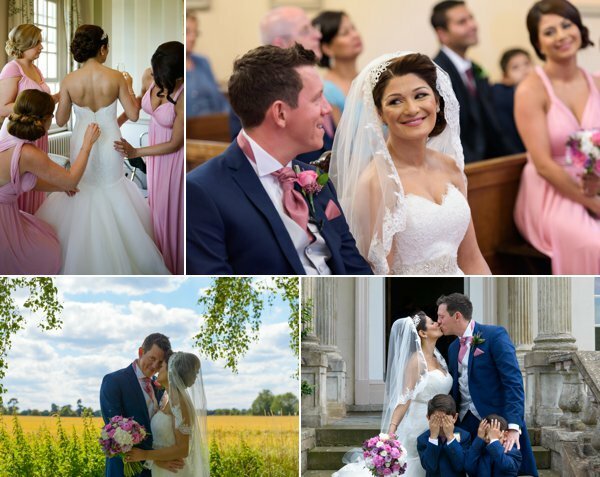 Once the exchange of the Stefanas were complete the couple were officially newlyweds. Once we got outside the church, the couple were met with an explosion of confetti to congratulate them on their new journey into marriage. 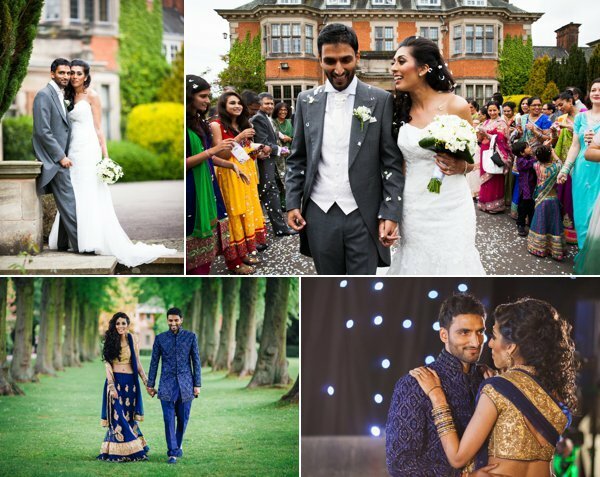 Guests made their way to the wedding reception venue and awaited their newly married couple. Once Chris and Zoe made their entrance and guests began their three course meal, we took the couple out into a nearby park and captured a couples photoshoot session. Luckily, the sun was out for us and created beautiful light and haze, which made for stunning photos and footage. 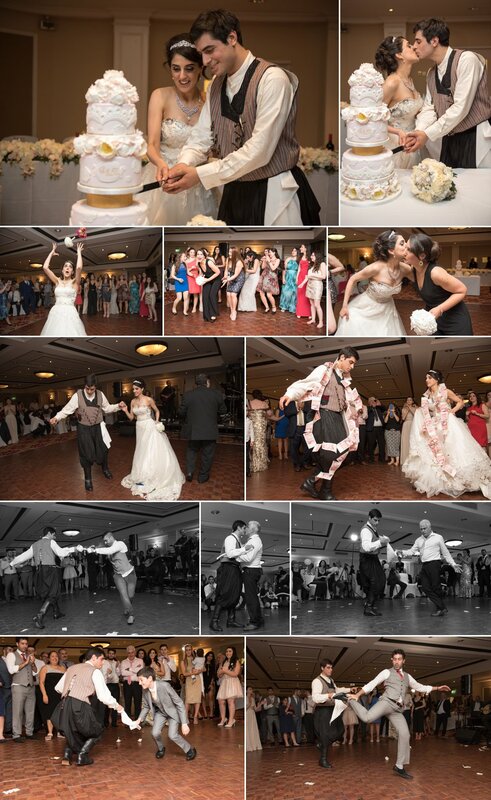 Once the couple went back into the venue, they headed straight for the dance floor to have their first dance. This lead onto the dance floor opening and lots of couples and loved ones joining them for a dance. The party went on for a while before the cake cutting ceremony. Once the cake had been cut, the partied continued before the Bride and Groom took centre stage one more time for the traditional money dance. To finish of the wedding celebrations, we took the couple out one more time to capture some closing portrait shots. 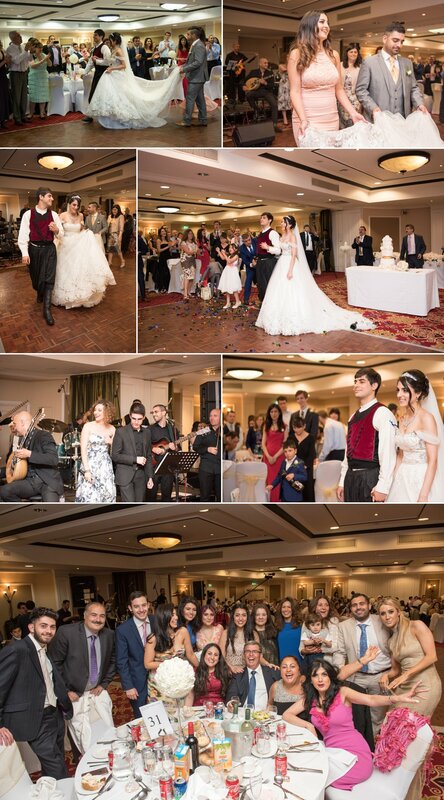 We love capturing greek weddings and it was an absolute pleasure to be part of your special day. Thank you Chris and Zoe.